Edelbrock 1405 - Edelbrock Performer Carburetors - Absolute Performance Inc. 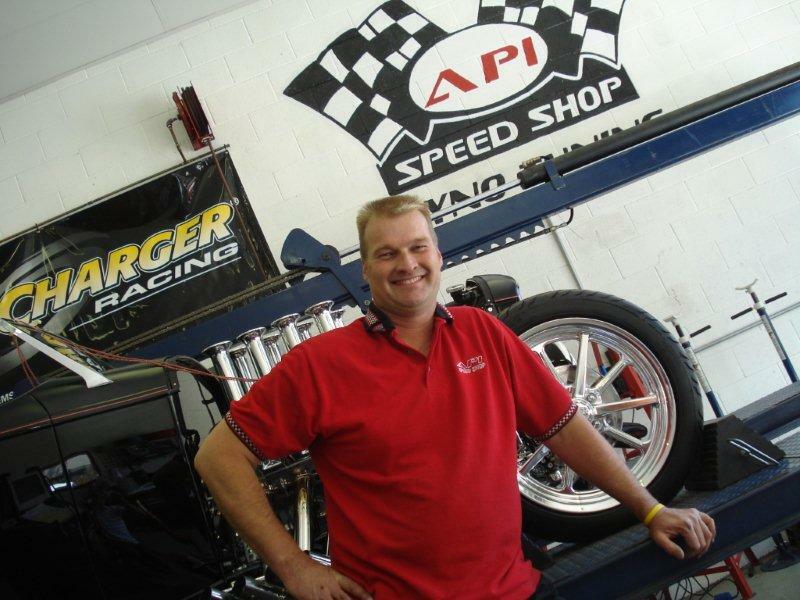 Designed and calibrated for optimum street performance in small-block and some big-block engines. 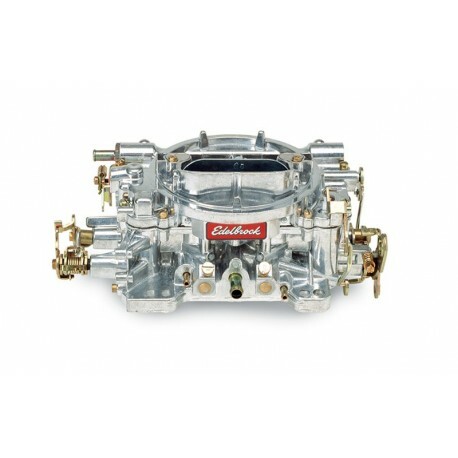 Match with a variety of manifolds that include Edelbrock Performer, Performer EPS, Performer RPM, RPM Air-Gap, Torker II or other brands of similar design. 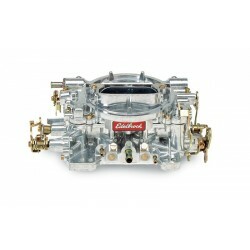 Includes both timed and full vacuum ports for ignition advance. Electric choke #1478 can be added if needed. Comes with: Metering Jets - Primary .100, Secondary .095; Metering Rods - .070 x .047; Step-Up Spring - orange (5" Hg). Use Carb Studs #8008 or #8024 if needed.